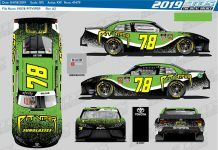 CONCORD, N.C. – Chip Ganassi Racing announced Friday that the team has shut down its NASCAR Xfinity Series program, effective immediately. The news comes after the Federal Bureau of Investigation raided the home of Jeff and Paulette Carpoff, the owners of major Gannasi sponsor DC Solar, in December. DC Solar has been a major supporter of Chip Ganassi Racing and had been announced as the primary sponsor of the No. 42 Chevrolet Camaro that was to be driven by Ross Chastain in the Xfinity Series this year. Ganassi said the team’s Monster Energy NASCAR Cup Series program, which will field entries for Kyle Larson and Kurt Busch, will not be affected. DC Solar entered NASCAR in 2015, sponsoring Brennan Poole in the NASCAR Xfinity Series. 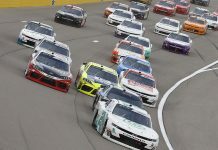 DC Solar has grown its involvement since and sponsored Ganassi drivers Larson and Jamie McMurray in select Monster Energy NASCAR Cup Series races in 2018. 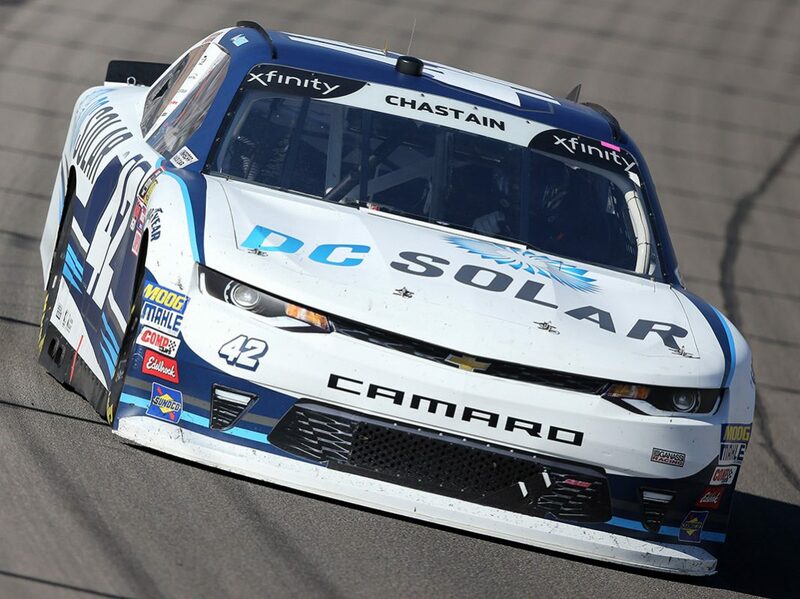 Ganassi had previously announced that Chastain would drive for the team in the Xfinity Series this year with DC Solar returning to the team as the primary sponsor. 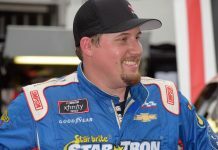 Chastain, in a three-race deal with Ganassi last year with DC Solar as his sponsor, earned his first Xfinity Series victory at Las Vegas Motor Speedway.